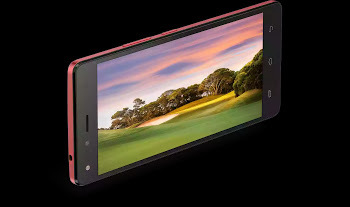 Infinix Mobility just launched another device called Infinix X557 Hot 4 lite. The very version of this hot 4 lite is such that is light and has no whooping RAM size, fingerprints and 4G LTE like expected initially. 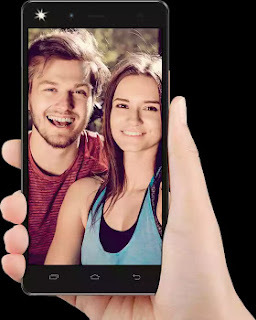 The Price of Infinix Hot 4 Lite in Nigeria, Kenya, Ghana and India. The Infinix Hot 4 Lite is presently available in Nigeria and the price at the moment is N38,000 right from online stock Jumia. The Hot 4 Lite device is sold at KES 12,230 in Kenya and GHS 479.9 in Ghana when it becomes available in these countries. ✔ Buy from Konga Here. ✔ Buy From Jumia Here.